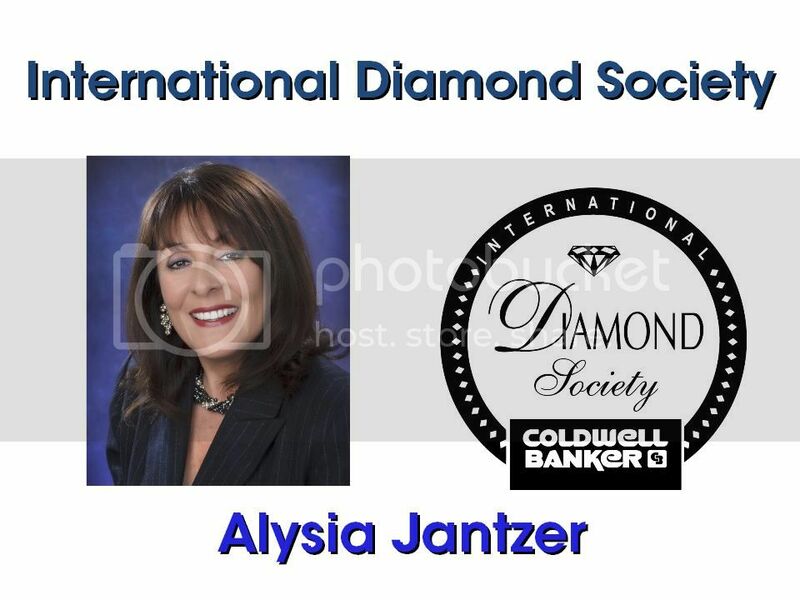 Alysia brings to Coldwell Banker C&C Properties a wealth of skill and professionalism. Alysia is highly motivated and is known for representing her Client's best interests. Her Clients will be confident knowing they gain the greatest advantage when selling or buying their largest personal or financial asset. Alysia believes in lifelong Clients. Her main goal is to provide them with a level of service beyond their expectations. Those that know and have worked with Alysia acknowledge her professionalism, her perseverance, her attention to detail and her incredible enthusiasm. Her greatest reward and compliment is the satisfaction expressed by her Clients and the continued referrals of their friends and family. No wonder she has built her entire business on referrals! Specializing In Lake Shasta Homes & Land ~ Alysia Has Lived & Breathed At The Lake For Over 29 Years! Passions: Snow Skiing ~ Boating ~ Water Skiing ~ Cycling~ Shopping!